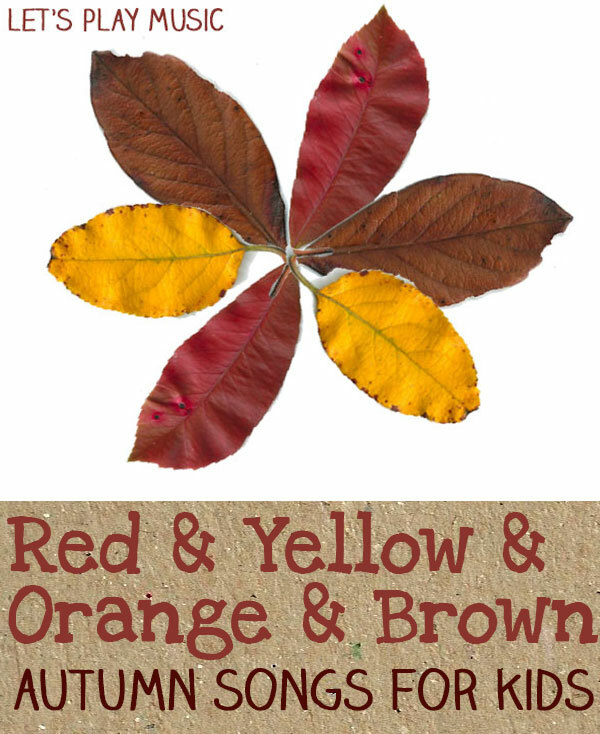 Red and Yellow and Orange and Brown is one of the easiest action Songs For Autumn, and teaches children about the different weather that comes with the changing season. It borrows it’s tune from ‘Skip to my Lou’ , so it’s also very easy to pick up and remember. Although the Summer is over, Autumn is still very much a time when we want to get outside and experience the dramatic changes around us. Even though the seasons come round every year, they are a constant source of interest and wonder. It is always such a pleasure to go out foraging on an Autumn walk – you are never quite sure what you may find, and to come home with your pockets stuffed with all sorts of treasures. These can be used in so many fun and imaginative ways, to make crafts and decorations which bring the beauty of the season into your home. 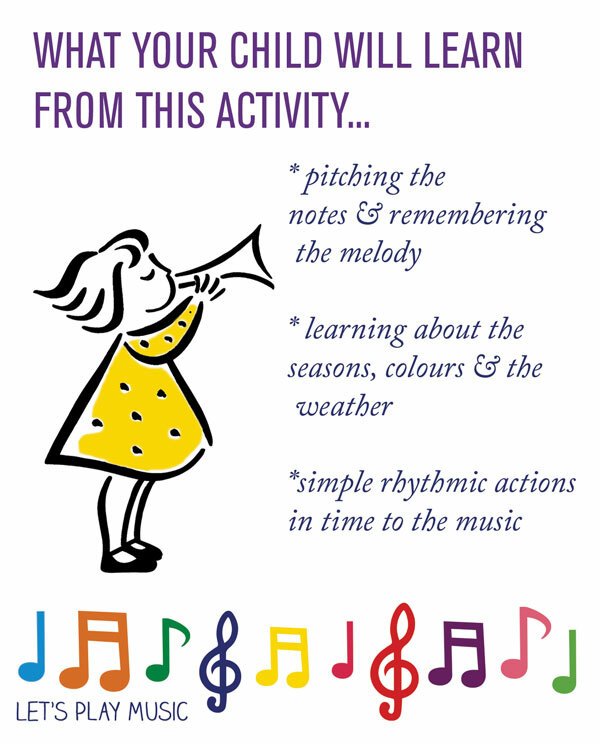 Check out our Autumn Lesson Plan for lots more seasonal and musical activities combined into a structured 30 min lesson. Thanks for hosting Sugar Aunts! and thanks for featuring our post too! What lovely songs. 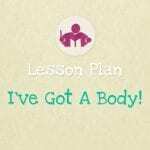 I will use them this week with Year 4 music! 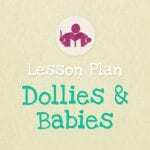 You’re welcome Jill, thank you for sharing and hosting, it’s a great new blog hop!